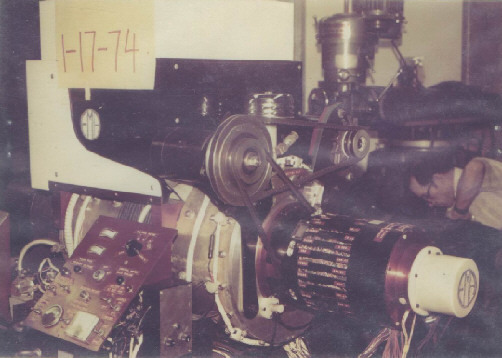 In 1973, Ed Gray burst onto the scene in southern California with a radically advanced electric motor technology. His EMA motor could produce 80 Horse Power from a set of four deep-cycle batteries that the system recharged at the same time. The claims were outrageous, but were supported by much of the testing data. One set of early tests were sponsored by the Crosby Research Institute and conducted by Pan World Enterprises, Co. Ltd. On the strength of these test results, Bing Crosby became one of Ed Gray’s largest investors. Besides the motor technology, Gray also routinely demonstrated a solid-state power supply that produced up to four times more power than was usually available from its internal battery pack. He configured this invention into a self-contained “Camper Light” that could run light bulbs with a “cold electricity” for an entire weekend on a single charge. 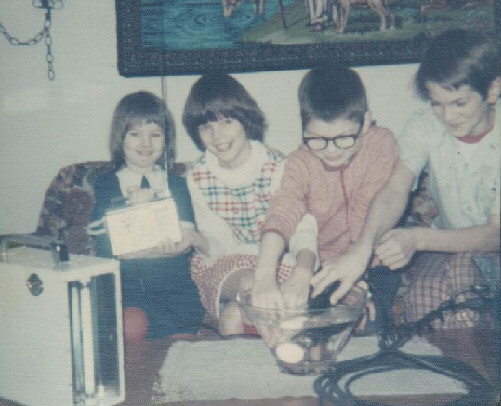 The energy coming from the system was so safe, that children were allowed to play with it in a bowl of water.